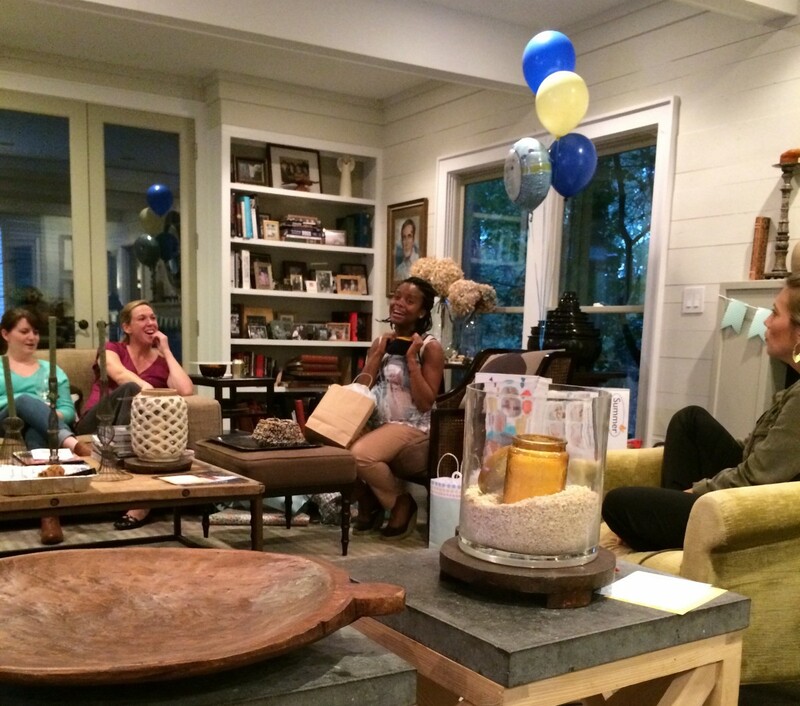 We had a wonderful time at Bongi's baby shower! She is the cutest pregnant person!!! 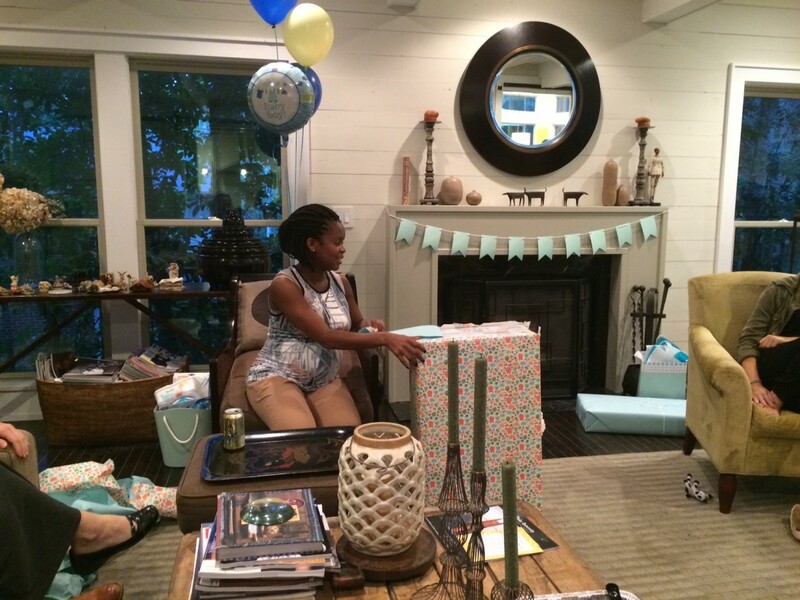 Everyone at Sims Patrick Studio had fun celebrating with Bongi, who is only a few weeks away from delivery. 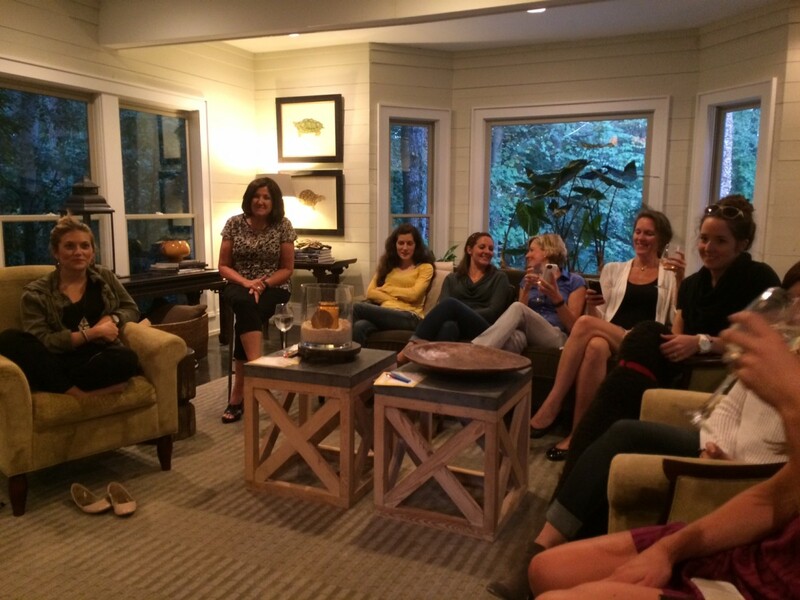 We enjoyed Zoe's for dinner, lots of fun gifts and laughter!